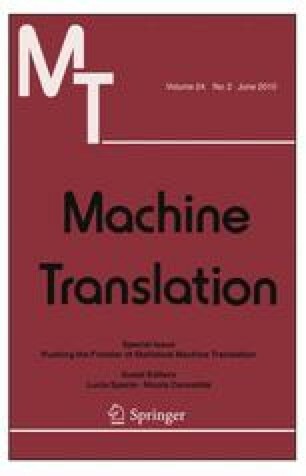 Recent advances in statistical machine translation have used approximate beam search for NP-complete inference within probabilistic translation models. We present an alternative approach of sampling from the posterior distribution defined by a translation model. We define a novel Gibbs sampler for sampling translations given a source sentence and show that it effectively explores this posterior distribution. In doing so we overcome the limitations of heuristic beam search and obtain theoretically sound solutions to inference problems such as finding the maximum probability translation and minimum risk training and decoding. This paper extends work presented in Arun et al. (2009).